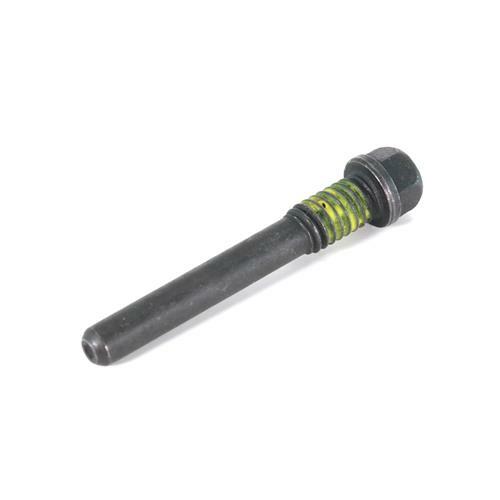 Secure your differential cross pin in place with this 1999-2004 Ford Lightning differential cross pin bolt! Keep your differential cross pin in place with this 1999-2004 Ford Lightning differential cross pin bolt! Over time, tightening and loosening this bolt can cause it to strip. This can cause the cross pin to be trapped inside the differential. Yukon's cross pin bolt is a direct replacement for your factory 9.75" rear end. The shaft features a hardened steel construction that's built to last! The bolt has the factory 5/16" x 18 thread for a quick and easy replacement!